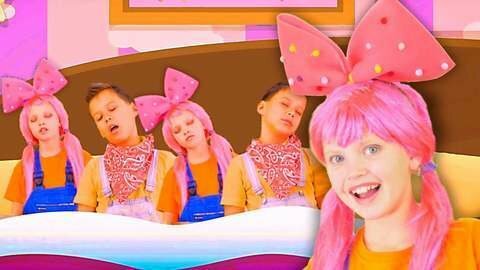 Have fun learning numbers and be entertained with the children in this Ten In Bed children song. See the sleeping boys and girls fall off the bed one by one because the little one asked them to roll over. With entertaining videos like this, your kids will better learn to count backwards from ten to one. Make learning fun and exciting for your kids by going to SeeZisKids.com and watching all other free videos found there.